Birthday Party Limo Rental Buford - 770-824-9053 - Book Now! 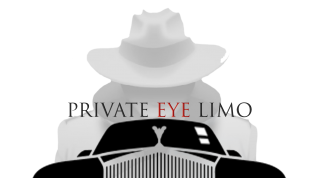 Private Eye Limo is committed to providing unparalleled birthday party limo rental service in Buford as well as inside the Atlanta Perimeter. Birthday Party Planning can be tough, buy gifts, put on the right party outfit, make sure you have enough cold beers or lights to celebrate the special occasion! Lots of stress for the party planner. One thing you should not be stressed about on the birthday day is how are you going to arrive to and from the Birthday venue in Buford. That is where Private Eye Limo comes into play. We offer a first class ride in many vehicles but specialize in H2 Hummer Limos. 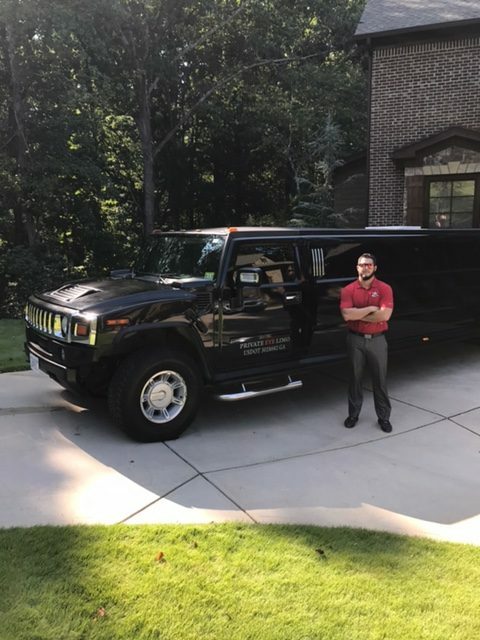 Our H2 hummers offer a once and a lifetime experience for your birthday boy or girl as they will enjoy brand new tv's, radio, and sound system that they can flow music from their phone from. Please fill out the information request and we will respond with your quick quote. If you need immediate assistance please call 770-824-9053.